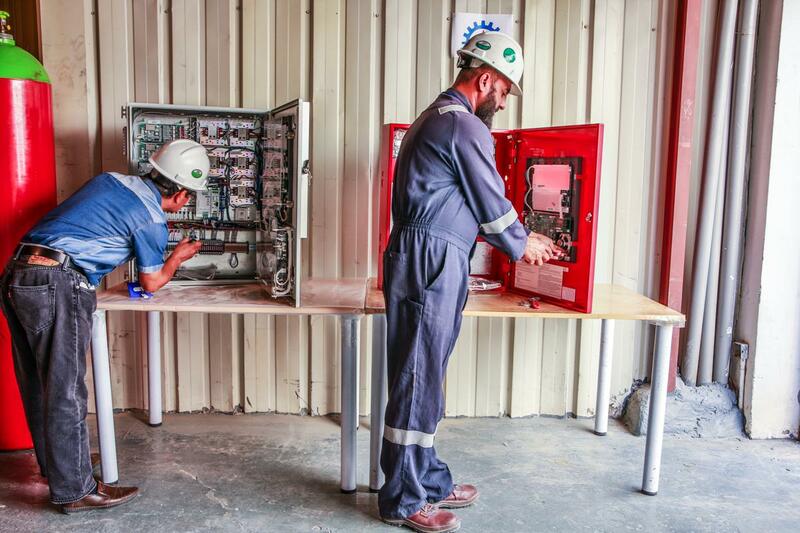 ABOUT Gulf Safety and Fire Protection Services Co.
A Kuwaiti company with category 2 approved KFD contractor. 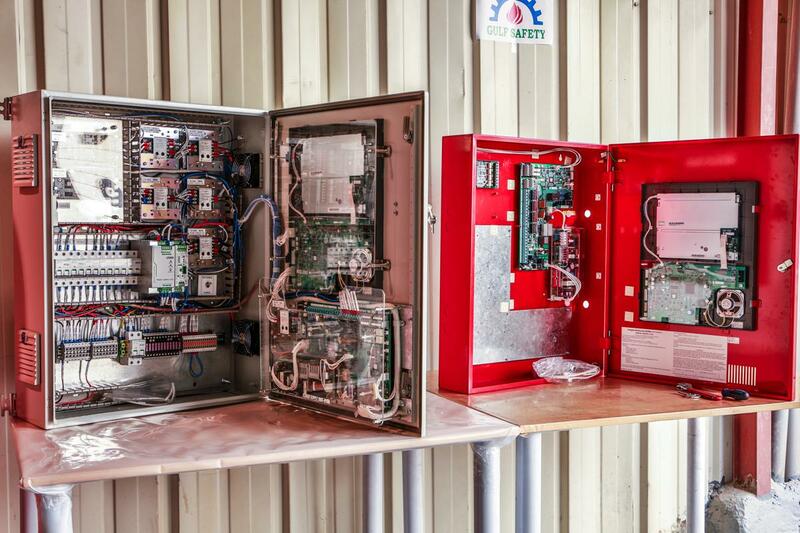 Gulf Safety is a Kuwaiti company established in 1979 with over 25 years of experience in fire protection and alarm system design, installation and maintenance. 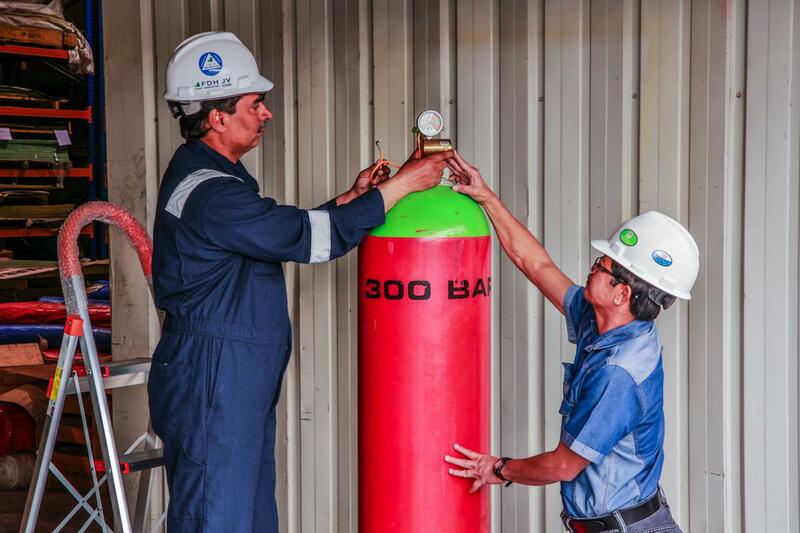 Gulf Safety is a Category 2 approved KFD contractor with ISO9001 certification, and has participated numerous in gas installations becoming one of the market leaders in its field. Company is approved as a service provider for Bauer Compressor and Interspiro Breathing Apparatus, and as an installer of Fire Eater (Denmark) and Nohmi Bosai (Japan) in the Kuwait Market. © 2017 Gulf Safety. All Rights Reserved.